Using GIT you can merge specific files from another branch using the ‘checkout’ command. After you checkout the files do a commit on the current branch. 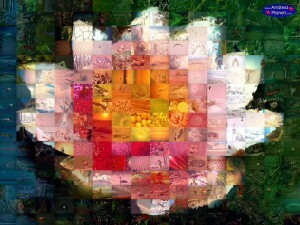 Using Andrea Mosaic you can create interesting digital photography mosaics. A photo mosaic is an image composed of many tiled photos. AndreaMosaic is free to download. 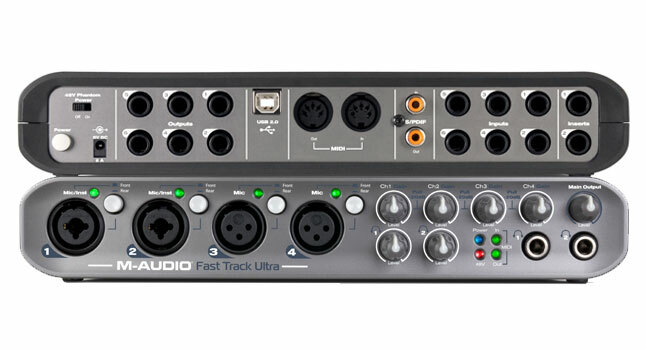 M-AUDIO Fast Track Ultra not recognized. Problem identified. A number of M-AUDIO Fast Track Ultra devices has a problem of not being recognized by the operating system or losing connectivity after system restart. M-AUDIO has identified the problem, and it is a technical one which requires the device to go into repair. If the 6th digital is the letter “F”, there is a chance your device may be affected by this malfunction. M-AUDIO tech support should be contacted. *TIP: If your device is not recognized by the operating system, try quickly switching it on and off several times in a row. If you need to be able to send simple, one user account emails from a Linux server which has no mail server configured then this is for you. Additionally you can use GMail to send messages from. The following command will disable the date/time synchronization for a Guest operating system. Assuming the host is running Windows OS. 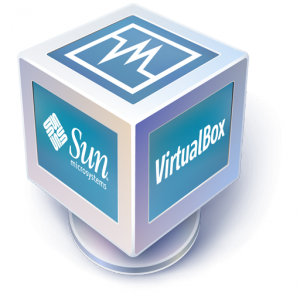 * This command will add an extra line to the “C:\Users\User\VirtualBox VMs\MACHINE_NAME\MACHINE_NAME.vbox” file. If GuestAdditions have been installed, they will automatically sync the clock. Disable GuestAdditions. If trying to truncate MySQL InnoDB tables and you are getting an error because of foreign keys constraints try disabling the foreign keys checks. To list all available namespaces and their ID numbers in MediaWiki you have to query MediaWiki’s api. *replacing http://www.mywebsite.tld/mediawiki_installation with the path to your MediaWiki page. This will return a XML representation of Namespaces data. If your user is not in the sudoers file you won’t be able to do any root tasks. After registering a custom post type, slug “news”, and creating a page “news” to display the latest posts the pagination just wouldn’t work. I was always getting a 404 error. Setting the permalinks to default and back to the old setting solved the problem. Paging still has problems. 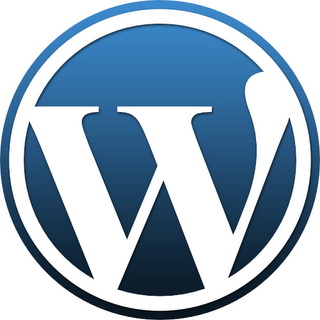 Setting the default wordpress posts per page value lower or same as the custom wp_query(“posts_per_page”) value solves this somehow. Weird.